Our team is expanding! Welcome Dr. Sihota. Dr. Sihota received her Doctorate of Medical Dentistry from the University of Manitoba in 2007. Born and raised in Edmonton, she returned to her hometown after graduating to begin practice. She later moved to Hamilton, Calgary, and back to Edmonton thereafter while her husband, Raj, pursued his education. 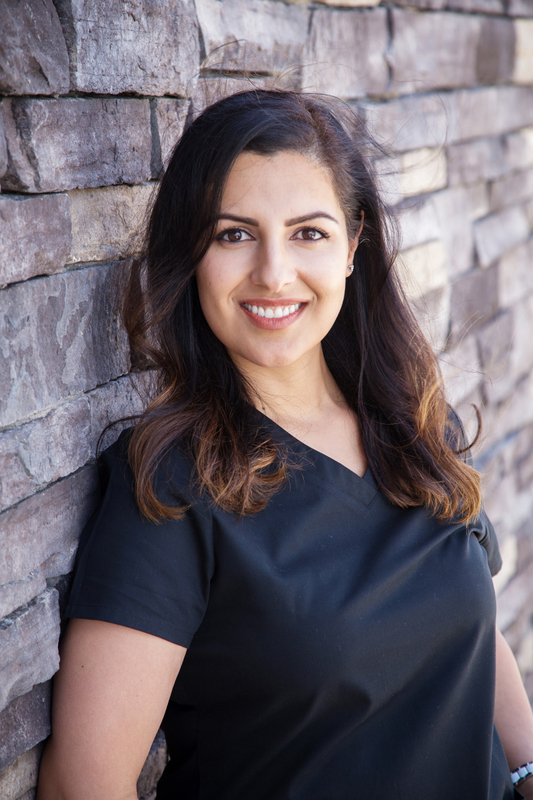 Along with private practice in these cities, Dr. Sihota has worked as a Clinical Instructor for dental hygiene students and has been involved with a nonprofit organization that provides dentistry to low income families and under-­served populations. In her spare time, Dr. Sihota enjoys traveling and being outdoors with her husband and two young children. After discovering the wonderful community of people in Lethbridge, Dr. Sihota and her family are excited for this new chapter in their lives. She is currently accepting new patients and is going to be working Fridays appointments. If you are looking for a doctor who can take care of the family and work with school schedules, she can help. 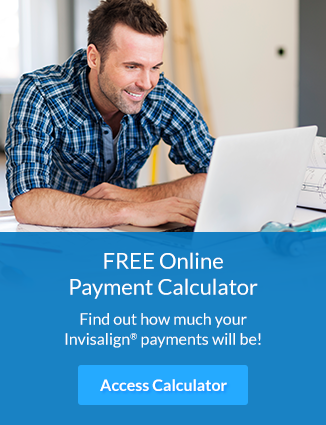 To book a visit with Dr. Sihota, contact us via phone or fill out our contact form on this website today!